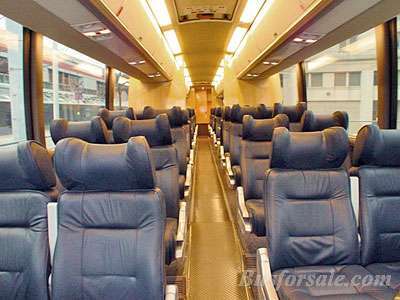 2003 MCI J4500 Unit Number: 62242 Seating Capacity: 56 Engine: DDC Series 60 Transmission: ZF B-500 Please call to verify specifics and for all other questions. 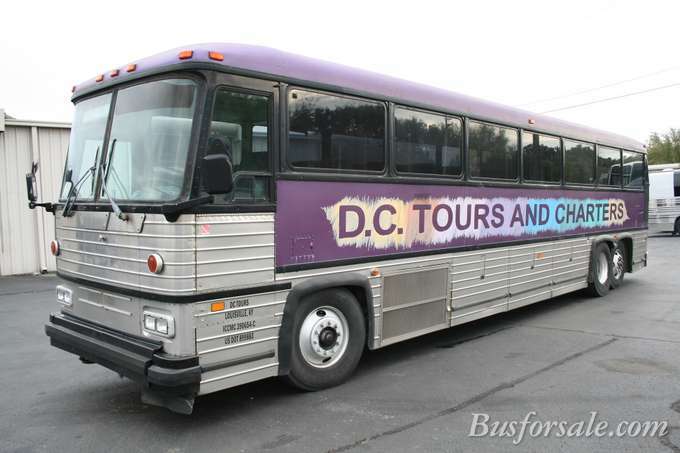 2002 MCI D4505 Unit Number: 54766 Seating Capacity: 55 Engine: DDC Series 60 Transmission: Allison B-500 Please call to verify specifics and for all other questions. 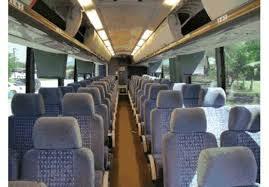 SPECIALTY COACH NEWLY AVAILABLE Make: 2008 MCI Model: D4505 Seating Capacity: 55 Engine: Cummins ISX 425 Transmission: Allison B-500 Please call to verify specific and for all other questions. 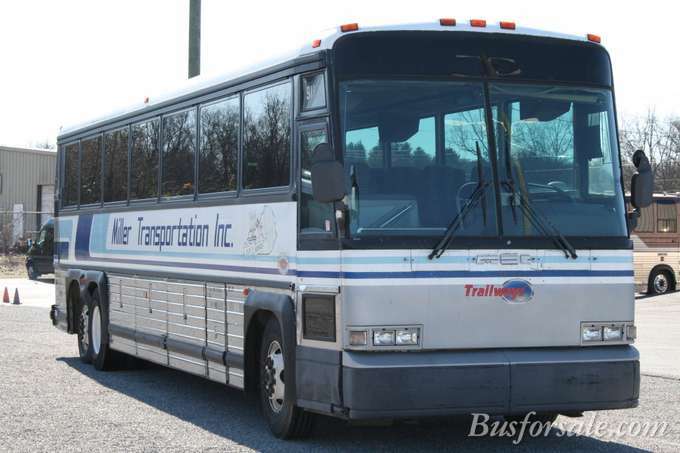 1998 MCI E Model Passenger Seats: 40 Engine: Series 60 Transmission: Allison Automatic Please call to verify specifics and for all other questions. 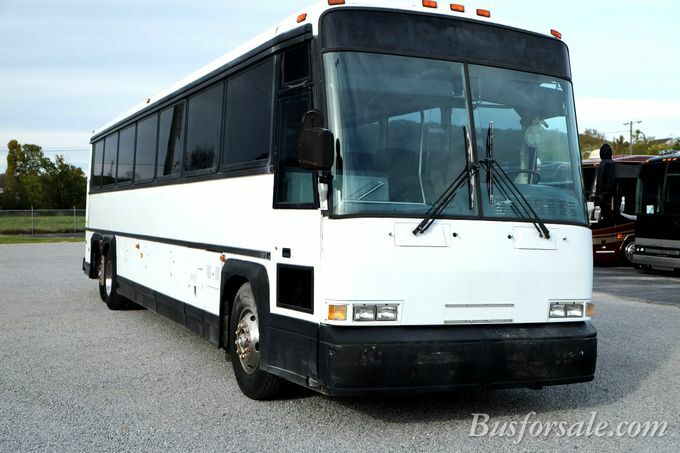 1998 MCI 102AW-3 Passenger Seats: 47 Engine: 6V - 92 Transmission: Allison Automatic 740 Please call to verify specifics and for all other questions. 1992 MCI MC-12 Passenger Seats: 47 Engine: 6V-92 Transmission: Allison Automatic Please call to verify specifics and for all other questions. 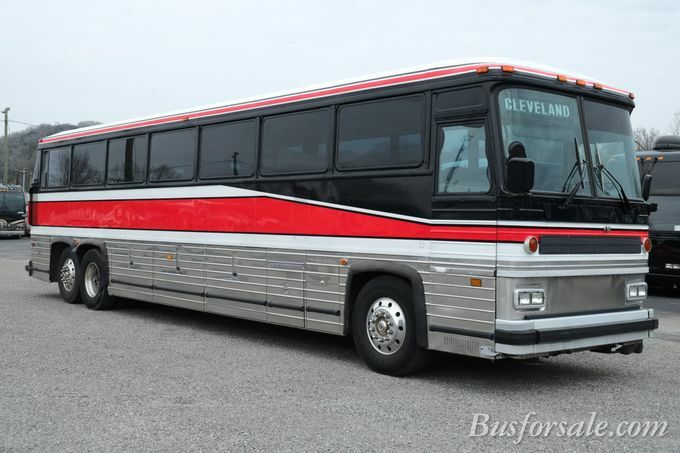 1992 MCI 102-D3 Passenger Seats: 47 Engine: 6V-92 | 794,468 Odometer miles Transmission: Automatic Please call to verify specifics and for all other questions. 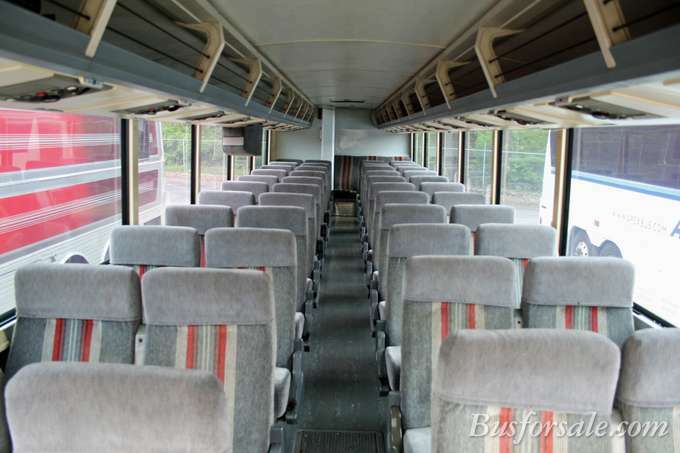 1990 MCI 102-D3 Passenger Seats: 47 Engine: 8V-92 Transmission: Allison Automatic Please call to verify specifics and for all other questions. 1994 MCI MC-12 Passenger Seats: 47 Engine: 6V-92 Transmission: Automatic Please call to verify specifics and for all other questions. 2009 MCI J4500 Reference #: 09M5124B Mileage: 140,000 miles Seating: 56 Engine: SER 60 Transmission: B500 Please call to verify specifics and for all other questions.